The new fund is aimed at law firms and their clients wanting to "manage the frequent and significant delays" in post-settlement payouts. Christopher Bogart, CEO, Burford Capital. U.K.-listed litigation funder Burford Capital has raised a $300 million fund to offer law firms and clients financing solutions after a settlement has been reached. The fund offers early payment options to law firms that are waiting on payment of fees from their clients after a settlement has been agreed to in a case, or by the clients themselves who wish to expedite the payout of their settlement. According to a Burford representative, the capital will be used to finance large commercial disputes and potentially transactional corporate work, and will be available to U.K. firms. The fund was raised from a “variety of institutional investors,” according to Burford, and takes its total funds under management to $2.7 billion. 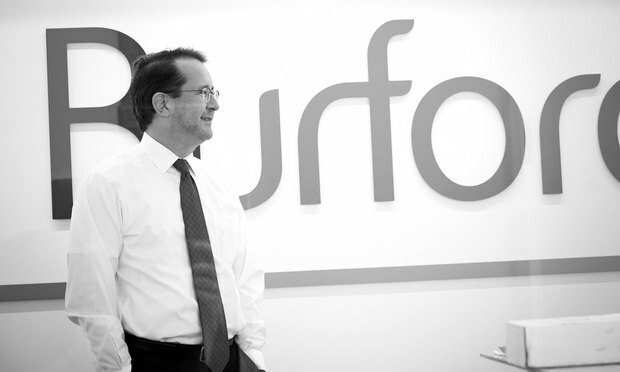 The new fund is Burford’s second post-settlement fund. The first, launched in 2014, which raised $296.1 million in total, was slated to wrap up this September. Burford announced a 23 percent increase in operating profit to $354 million in 2018, and with the new fund has increased its total funds under management by $1 billion since the beginning of last year. The funder says it is a financing partner to 90 percent of the Am Law 100.